Our joints take a beating on a daily basis and over time joints can start to hurt. Whether you’re old or young, joint pain can be severe and at times debilitating, especially for those with rheumatoid arthritis. 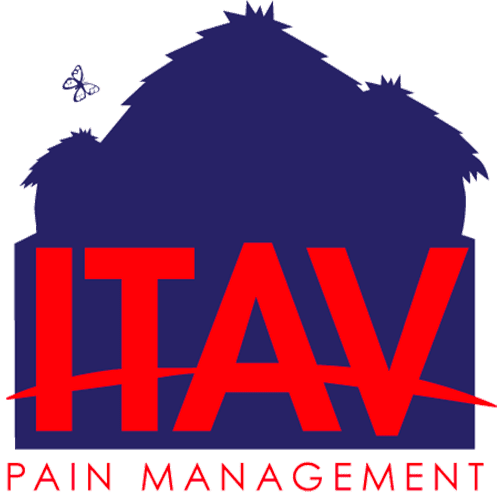 At ITAV Pain Management in Plainview, New York, Dr. Ngugi Kinyungu works with men and women to manage their joint pain and ultimately find treatment options that can significantly reduce unwanted symptoms that make them put off the things they enjoy. Call or book an appointment online today to learn more about joint pain. All the bones in your body need joints to move and to perform a wide range of motion. There are joints in the elbows, hips, wrists, ankles, shoulders, and knees. If you’re experiencing joint pain, it typically means that your joints are either sore or achy. In most cases, patients report joint pain following an injury or as a direct consequence of arthritis. Rheumatoid arthritis is a chronic autoimmune disease that attacks healthy tissue and causes inflammation in the tissue that lines your joints – the synovial membrane. As a result, fluid builds up around the joint at stake, gradually eroding and degrading it. In most cases, rheumatoid arthritis causes warm, tender or swollen joints, as well as worsening joint stiffness after extended periods of inactivity. Rheumatoid arthritis can also lead to sudden bouts of fever, significant weight loss, and chronic fatigue. Rheumatoid arthritis is a debilitating condition that can cause severe pain. Uric acid secretions occur when the body processes specific proteins. When your body produces too much of it, it can crystallize in the joints and cause gout. If this happens, it means that there’s too much protein in your joint. Gout is one of the most painful types of arthritis and generally stems from the big toe. The longer you leave it untreated, the more it can spread. Lyme disease is a tick-borne disease that infects your bloodstream and unapologetically spreads bacteria to your joints, particularly those in the knee. Lupus is an autoimmune disease that targets skin, blood, kidneys, and the joints, leading to severe pain, rashes, and swelling. 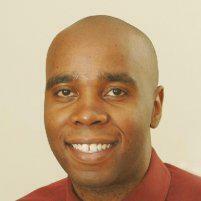 Dr. Kinyungu recommends CBD creams to provide relief to your joint pain and prevent another pain outbreak. These creams are generally made from the combination of a cannabis flower and an oil, like olive or coconut. This oil extracts active compounds in the cannabis flower and is mixed with other therapeutic, pain relieving herbs, like arnica. If you have rheumatoid arthritis, Dr. Kinyungu tailors your treatment plan to complement that of your rheumatologist to further reduce your pain and improve your quality of life. Contact ITAV Pain Management to learn more about how Dr. Kinyungu can help you treat joint pain and rheumatoid arthritis.